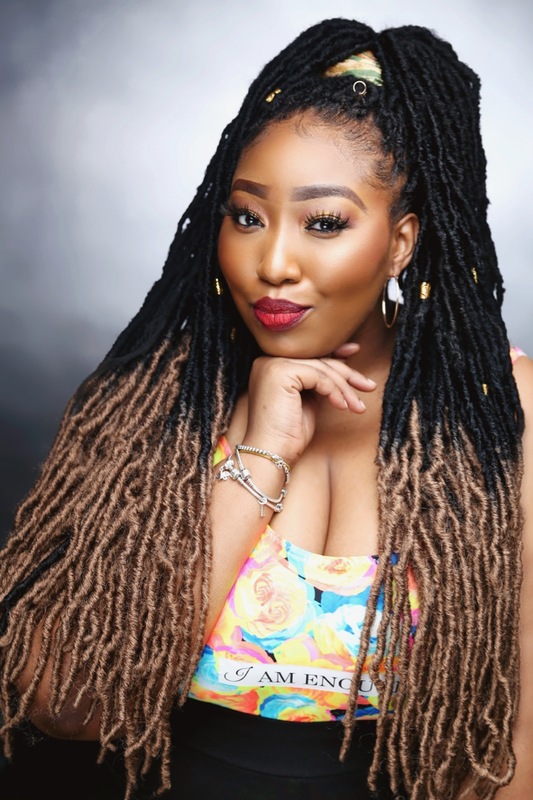 Goddess locs are becoming a major trend and we’re not mad at it. 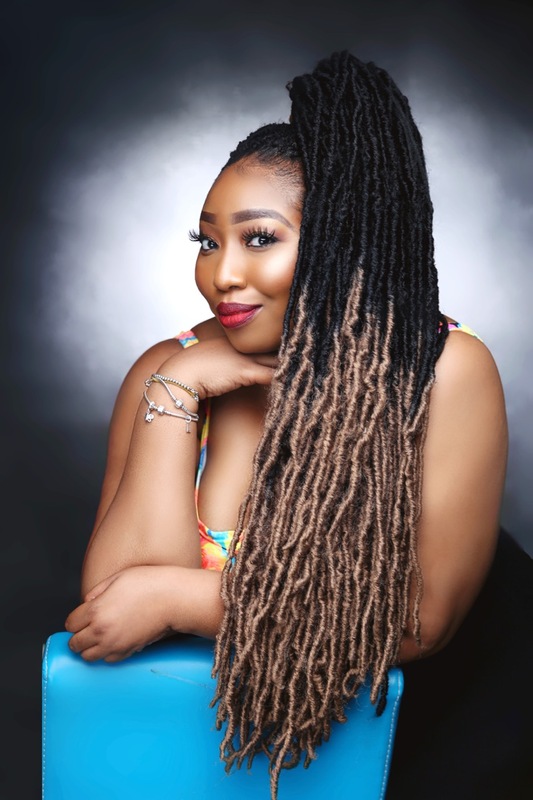 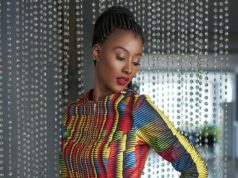 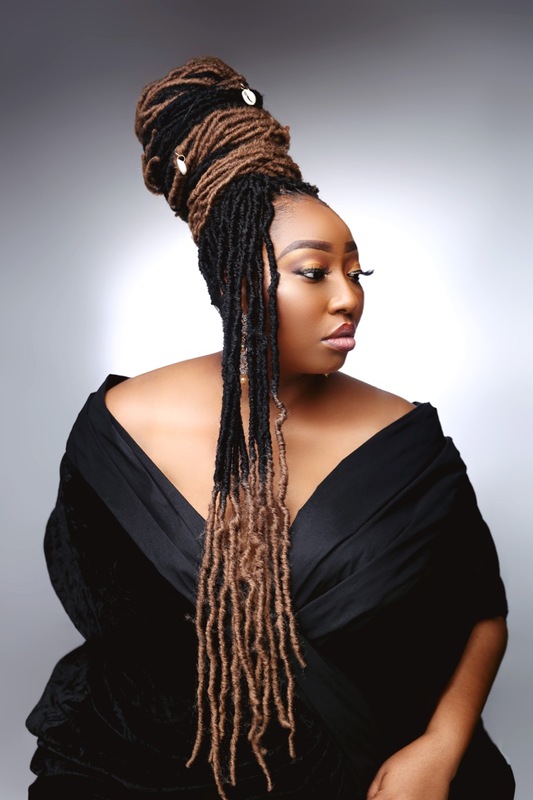 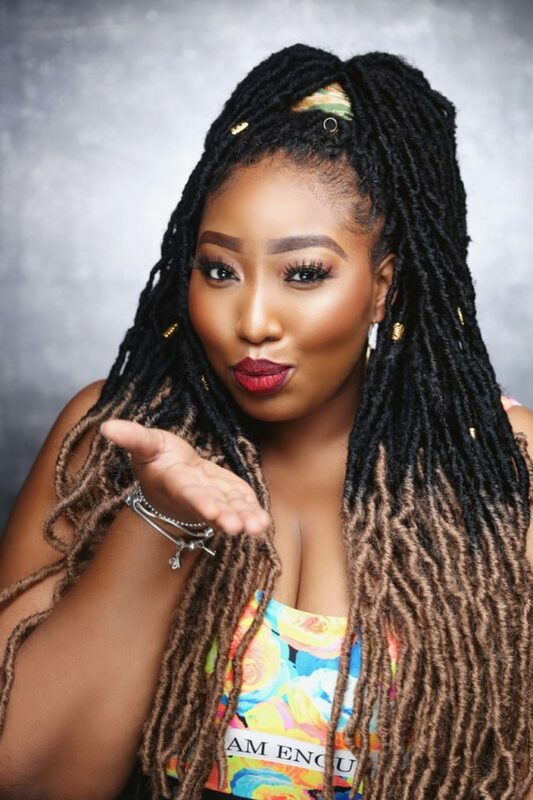 The latest influencer to rock the style is Latasha Ngwube, who took a break from her signature straight hair in this new style guide from Zuto Hair. 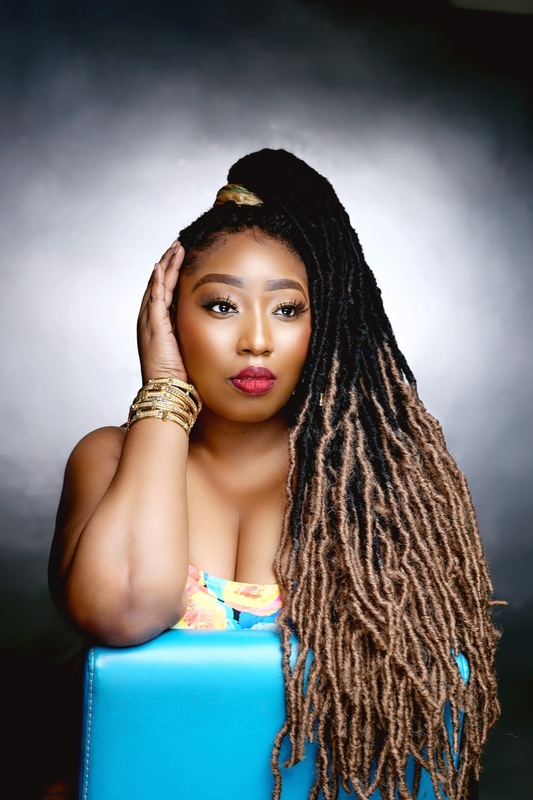 You’re going to want to take notes for this one, because you’re seriously trying to copy Latasha’s latest hair look. 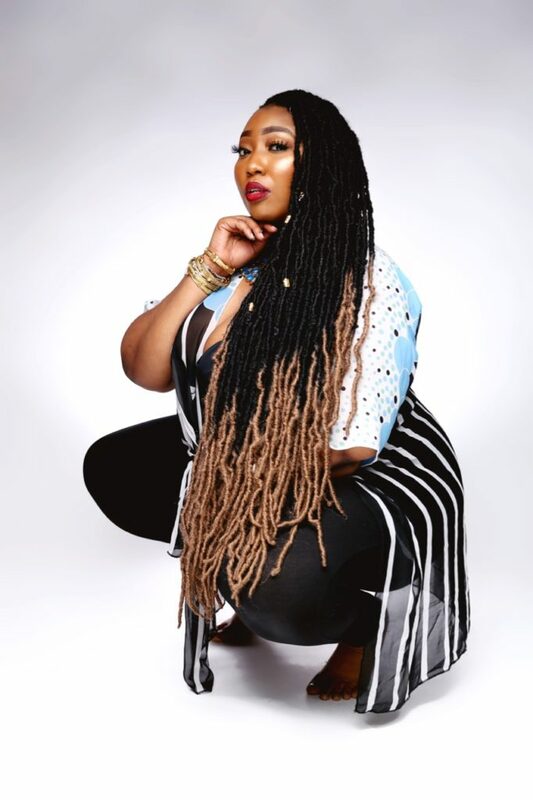 There’s no stopping Latasha right now. 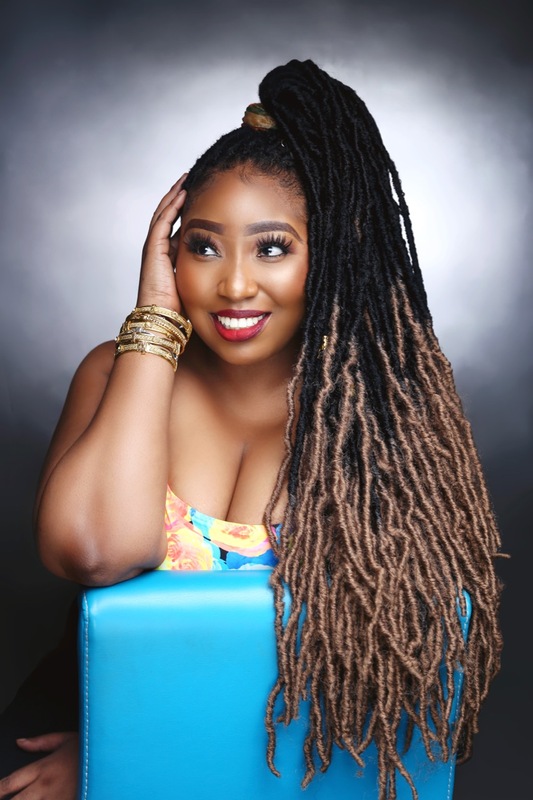 She’s been an unofficial ambassador for Zuto Hair for a while now, has a Lord’s Gin collab under her belt, and now she’s giving us even more inspo courtesy of these goddess faux locs. 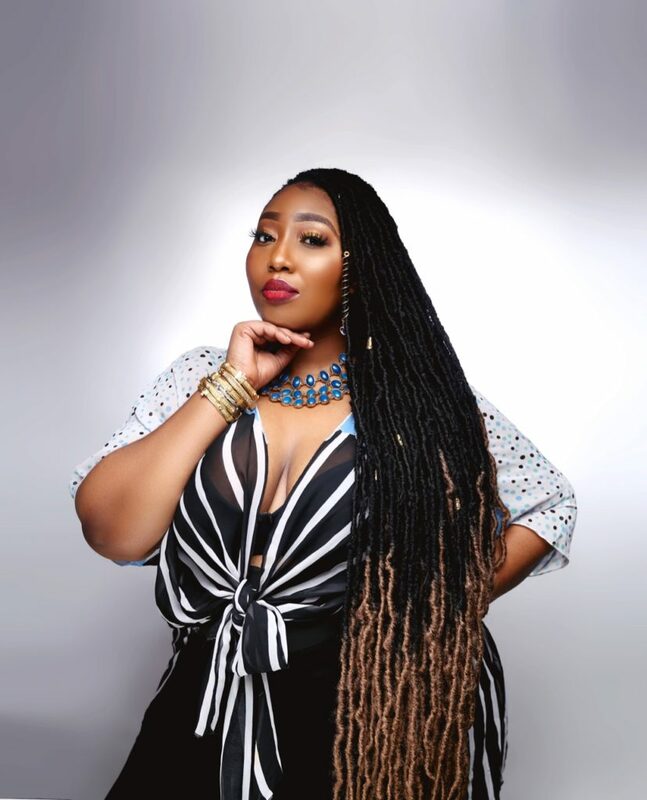 The Zuto Hair Style guide has the mediapreneur and body positivity activist in a variety of styles from a ‘Coming to America‘ inspired pony to a regal updo. 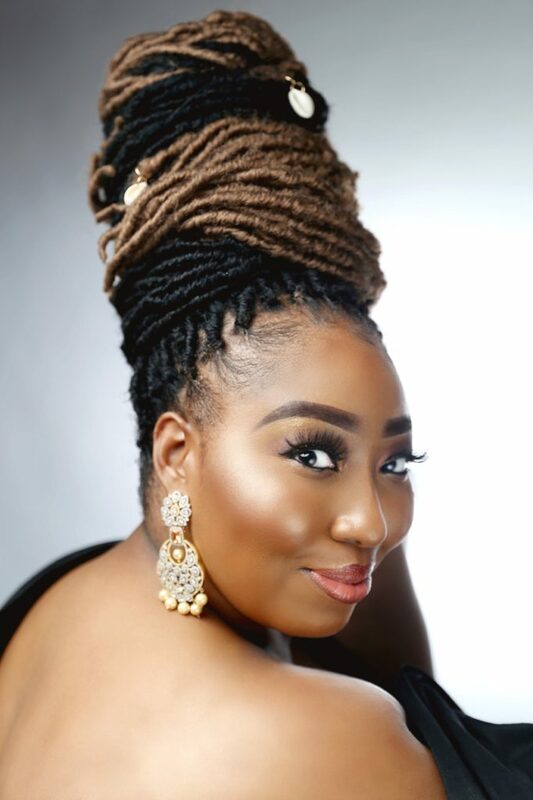 Latasha is wearing the NIKE Nu locs style extended to an extra-long length of 36 inches .